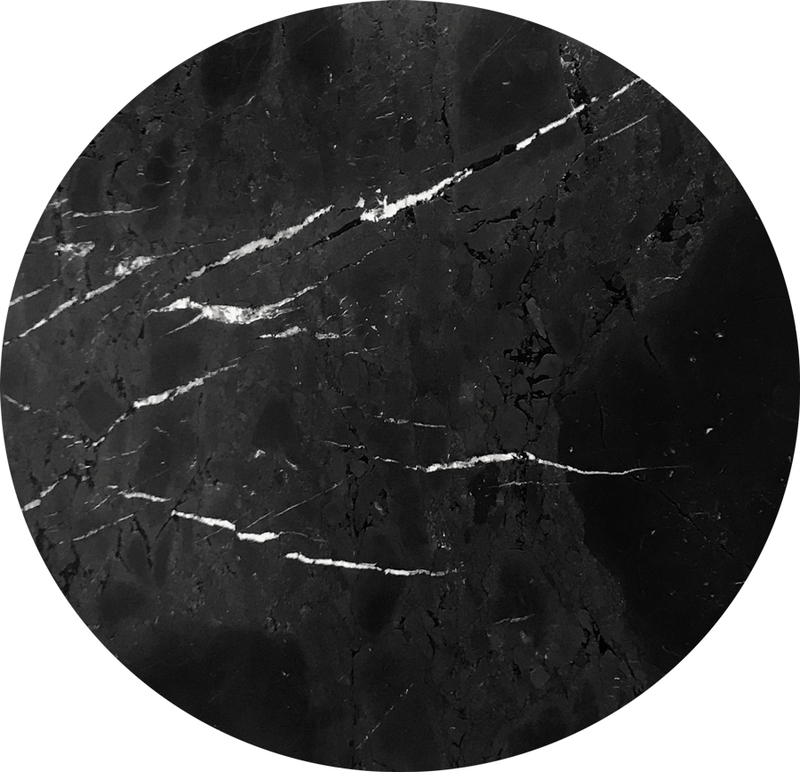 Negresco is a black quartzite from Brazil. Negresco has thin white veins, and some brown coloured patches. Many different minerals are present in this stone, each of which react differently in the polishing process, leaving a very unique texture when leathered.